Though definitely not a traditional Zelda game, Hyrule Warriors offers its own unique way of conquering Hyrule. Rather than playing as Link as he slices foes and solves puzzles, you'll control many heroes and villains as you fight through hoards of enemies alongside an army. Think basically Warriors with a Legend of Zelda aesthetic. Each characters has different combos and abilities than set them apart from another, and with dozens of styles to choose from, today we'll countdown the six best warriors to focus on! Strong Attack: Connects an enemy to him, allowing for additional combos. 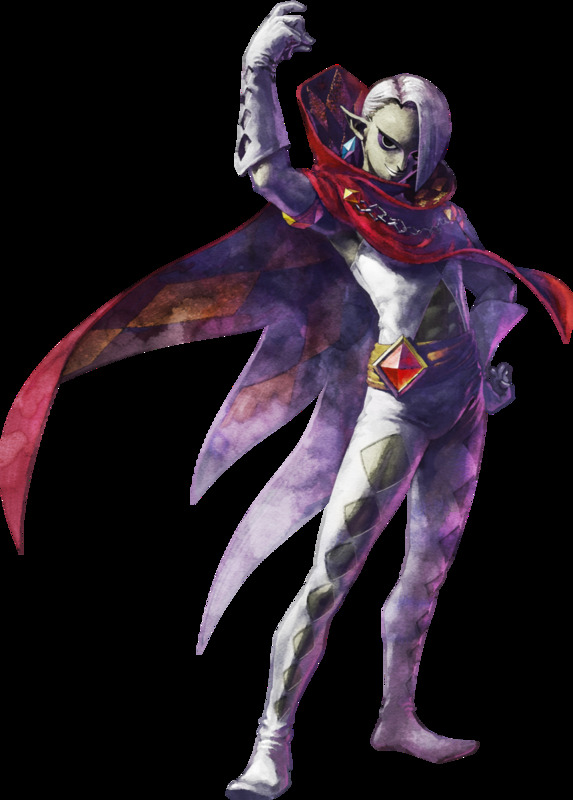 Ghirahim may not enter your roster immediately, but packs quite a wallop when you finally unlock him. He has a nice variety of attacks, including a few ranged ones, and a strong area attack that lifts enemies and himself into the air, making it difficult for other foes to hit him. His normal rapier strikes are quick and easily dodged out of if you see an attack headed your way. Strong Attack: Imbues attacks with the Dark element temporarily, and makes Cia resistant to flinching. Unlocked by: Download her using the free DLC! Cia joins the fray wielding a variety of dark magic. Many of her attacks are a bit slower, but have long range and cover a wide area. This builds up her special meter quickly, and her Strong Attack helps her deal additional damage while avoiding knockback. Plus, you can get her just by downloading free DLC, allowing you to use her almost immediately. Give the dark sorceress a chance to prove her mettle and you won't be disappointed! Strong Attack: Link unleashes a wide-ranged Spin Attack. Link's default weapon, the Hylian Sword, is a well-rounded style and mobile style. 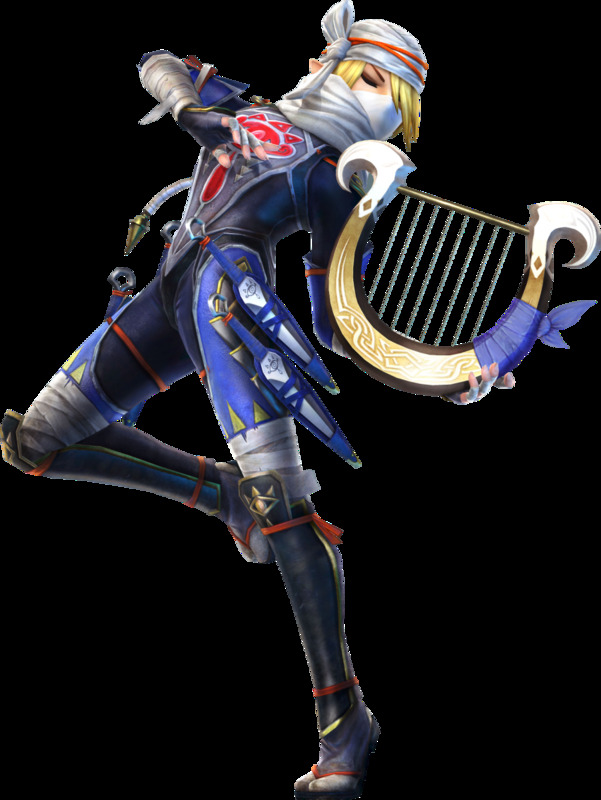 It's nimbleness allows Link to dodge many attacks while remaining on the offensive, and one of his combos ends in a particularly impressive dash attack. Even if you don't enjoy the Hylian Sword, Link will gain several more styles in other modes, each with their own combos and special attacks (check out the Fire Rod for some nice ranged moves!). 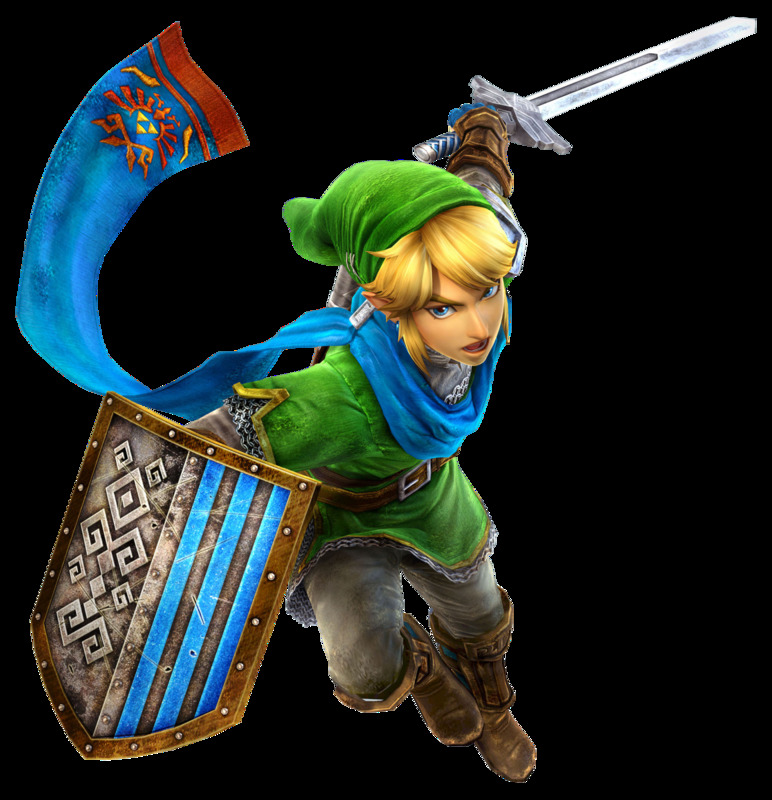 You'll use him for most of the story mode (called Legend Mode in the game), so you should have few problems leveling the wielder of the Triforce of Courage! 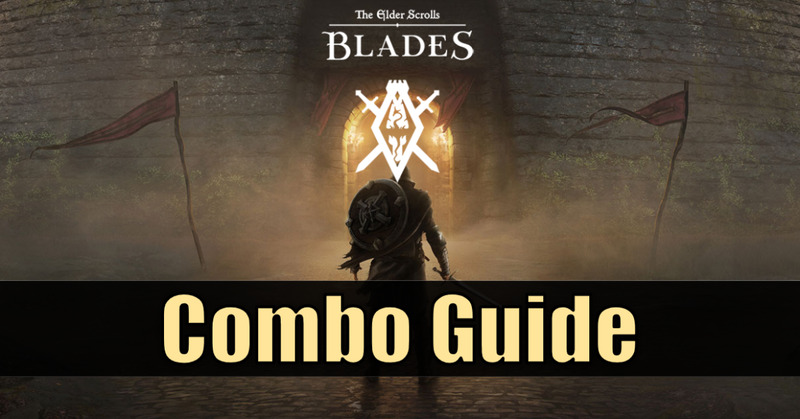 Special Attack: Imbue's Fi's combos with the Light element. Unlocked by: Complete the 'Land in the Sky' mission in Legend Mode. 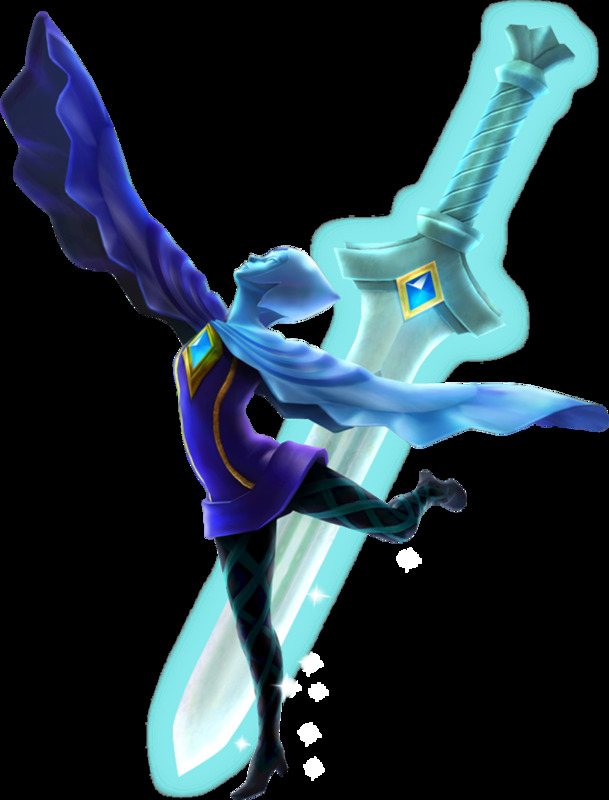 Skyward Sword's Fi fights with an elegant, ballet-esque style. 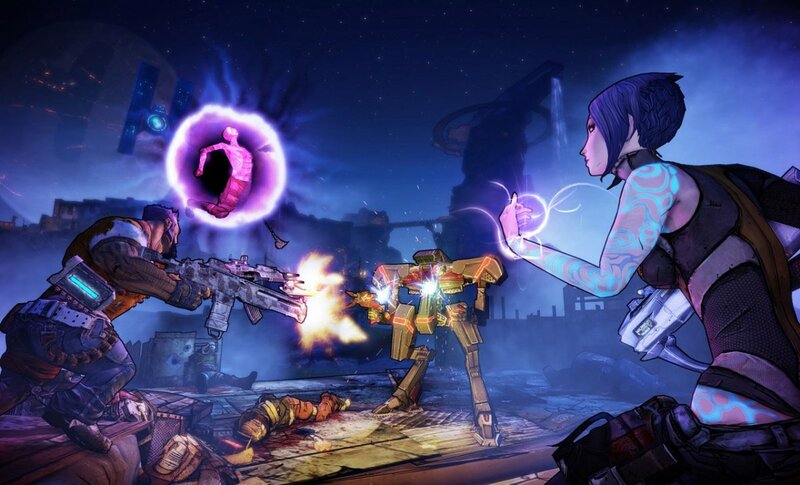 Constantly moving, Fi glides around the battlefield while attacking all around her with sweeping strikes. She can easily mow down groups of enemies while dodging their attacks, though she isn't the best boss-killer. She can also add the Light element to her attacks for a lengthy period of time. Use Fi to precisely destroy the grunts of your opposing armies! Strong Attack: Unleashes a very powerful, wide-area attack (if your meter is full). 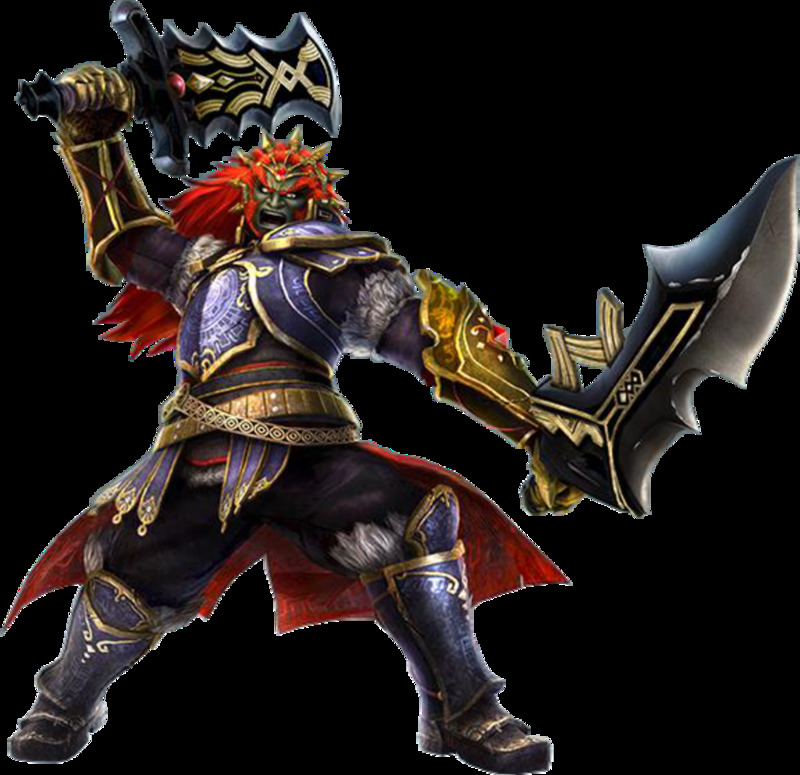 Ganondorf's combo finishers take a second or so to charge, but are powerful and diverse. 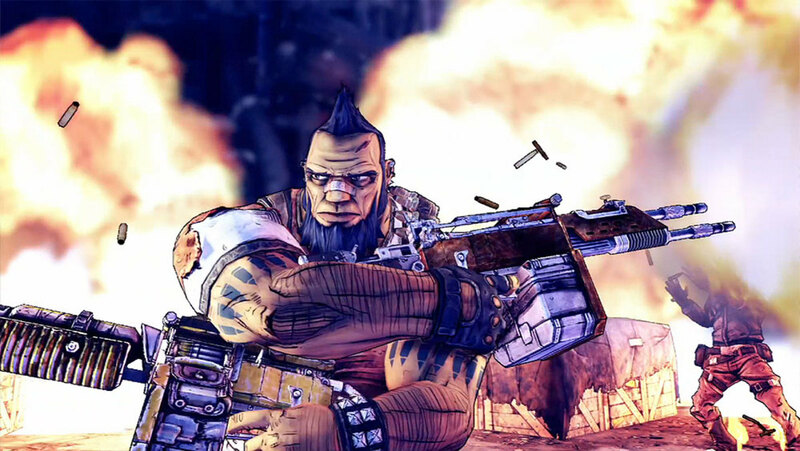 He's got a long-ranged attack, some great area-sweepers, and a multi-hit combo that works well against bosses. You can choose to charge his combo finishers to fill up a special meter unique to Ganondorf; this allows him to unleash an immensely powerful strike with his Strong Attack. Instead of covering a circle centered on him like most other fighters, Ganondorf's Special Attack instead blasts enemies in a straight line ahead of him, allowing you to reach far-off foes. You'll need to pay attention and time your combo wells to avoid taking damage, but Ganondorf's power and range will tempt any player. Strong Attack: Changes depending on the stored element. 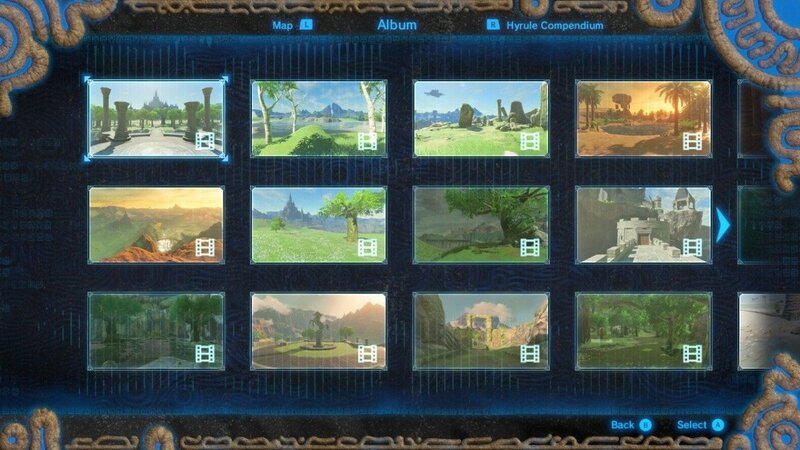 Unlocked by: Compete 'The Sheikah Tribesman' mission in Legend Mode. Sheik enters your team early in Legend Mode, allowing you to quickly level her. Even better, she's a very nimble fighter who can dodge out of her combos, and she's one of few Lightning-attributed characters available. 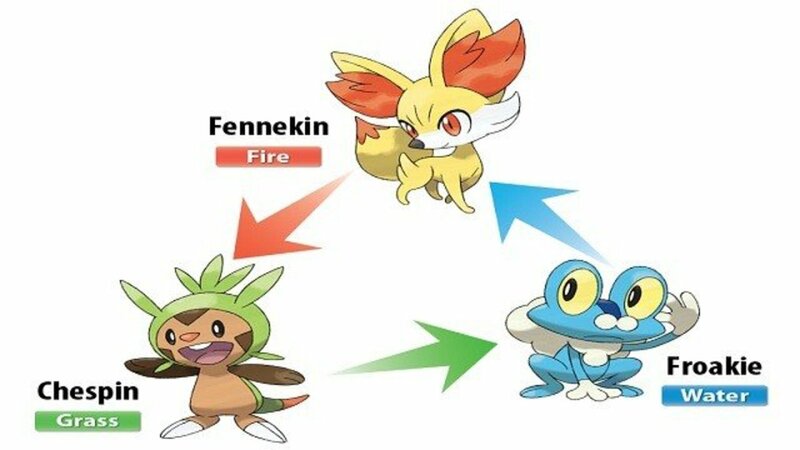 Fire: Creates a delayed meteor strike. Powerful, but slow. 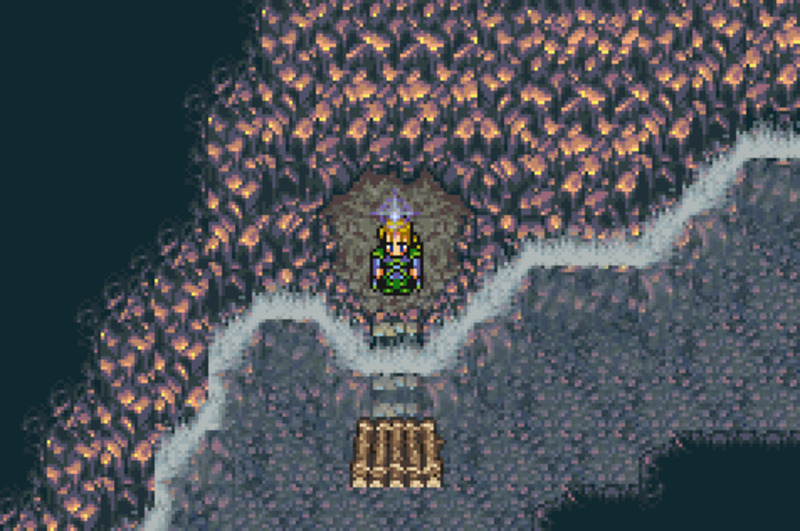 Lightning: Procures a wreath of lightning that circles Sheik, damaging nearby enemies. Useful for knocking enemies into the air. Darkness: Engraves a vortex of darkness on the ground that damages and stuns enemies for a short time. Sheik has a nice variety of moves to choose from, but her permanent water shield and the ability to refill her own special meter using the Light element make her a nigh-untouchable powerhouse! Which character do you favor? Hopefully you have some ideas of which characters to focus on. Be aware that some levels (especially in Adventure Mode) limit you to certain characters, so you'll inevitably have to use them all. Stay on the lookout for future Zelda reviews, vote for your favorite fighter, and I'll see you at our next countdown!